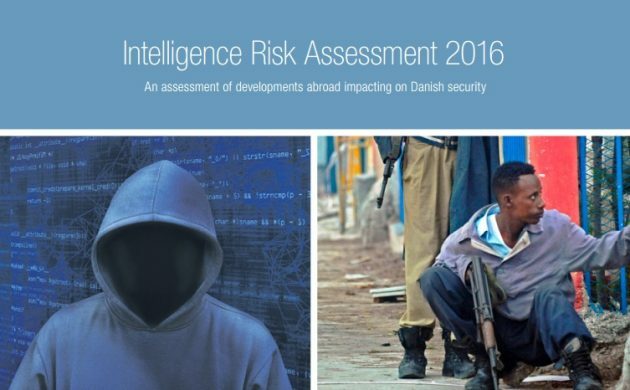 The annual Intelligence Risk Assessment from the Danish Defence Intelligence Service (DDIS) has unveiled the biggest threats to Danish national security in the coming year. This year, friction with Russia, terrorism and cyber-attacks were named among the principal threats in the report (here in English). “The main assessment is that Russia is engaged in military build-up and modernisation in western Russia and that the Baltic Sea region has become a key area of friction between Russia and NATO,” the report found. The report indicated that Islamic State posed the greatest terrorism threat and that lone-wolf attacks – as was seen in Copenhagen in 2015 – can be expected to become more common in the future. The report also named a number of other “high-priority” issues that will be faced in 2017, including the ongoing instability in the Middle East, and the roles of Russia and China in the Arctic Region. DDIS also believes that the situation in parts of Africa, including Mali, will deteriorate further in the coming years.